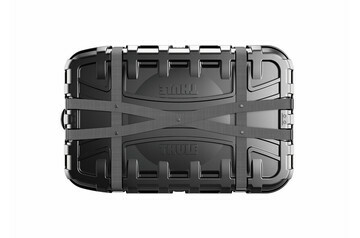 A UPS/Airline approved heavy-duty travel case for your road, mountain or cyclocross bike. Travelled overseas and fitted my 29er perfect. 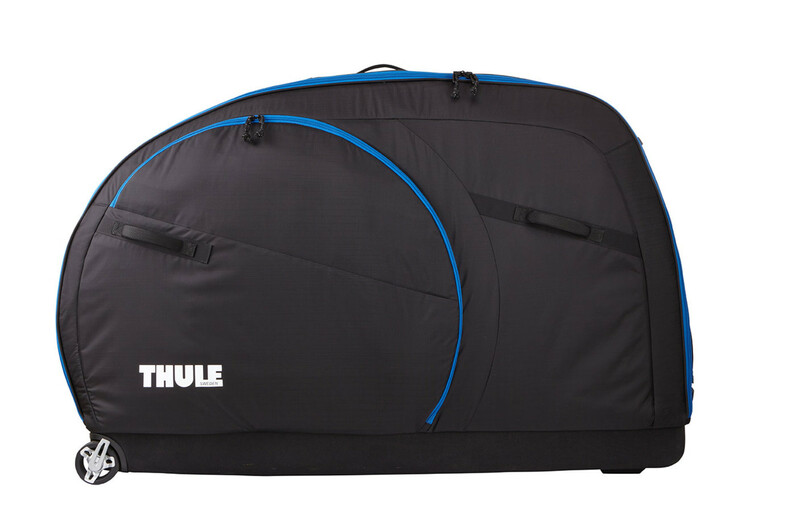 Tire compartment is a little snug but was sold and happy with the bag. 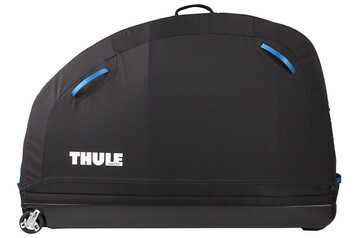 Thanks Thule! 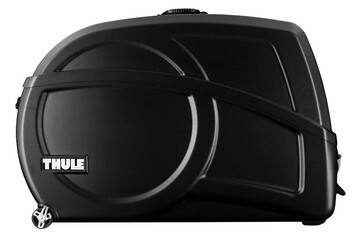 I use this to bring my son's bike back and forth from college via air travel and my bike on vacations.